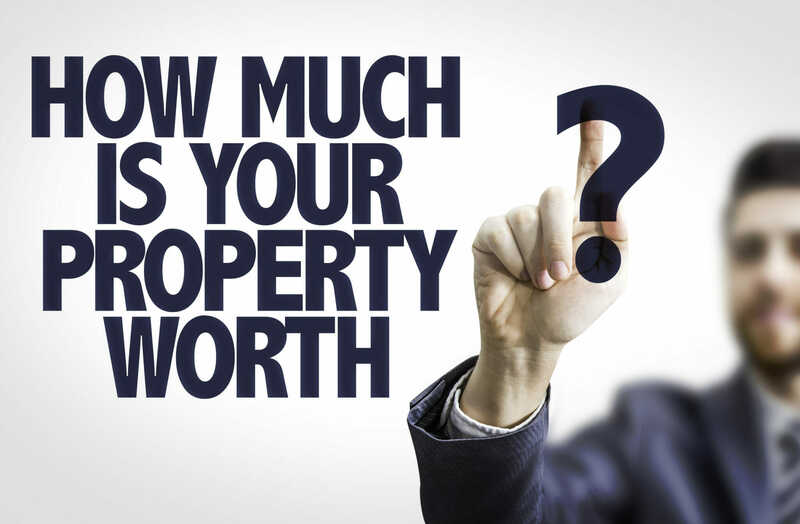 Thinking about selling your commercial property or just want to know what it is worth in today’s market. John Milsaps provides an objective, unbiased, and well-supported broker opinion that assists his clients in making informed real estate decisions. It is easy! John will value your commercial property for FREE. Just visit the contact page, on this website, then enter the address of the property, your name and email address and click “Submit.” Also, leave a short note saying you would like to know what the property is worth. He will then prepare a list of recent transactions from various sources including CoStar Comps, Loopnet, MFMLS, and local county property appraiser’s websites.